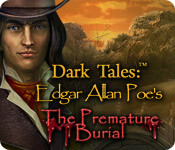 Step into Dark Tales: Edgar Allan Poes The Premature Burial , where Julien has hired the world famous Detective Dupin to investigate the sudden death of his beloved Victorine. 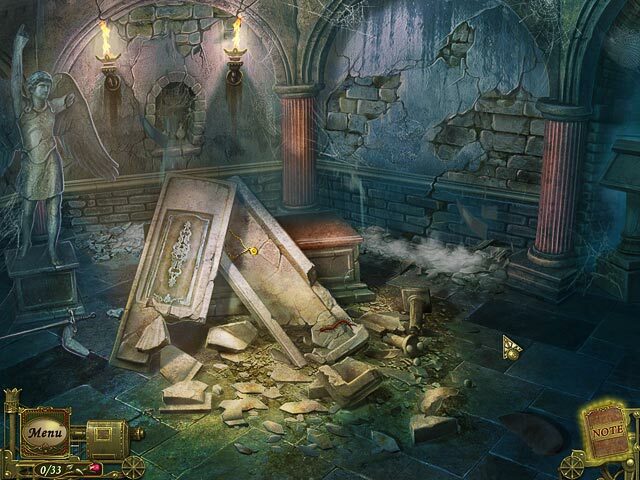 After her passing, Victorines husband, who she has no love for, has her buried incredibly quickly, making Julien uneasy. 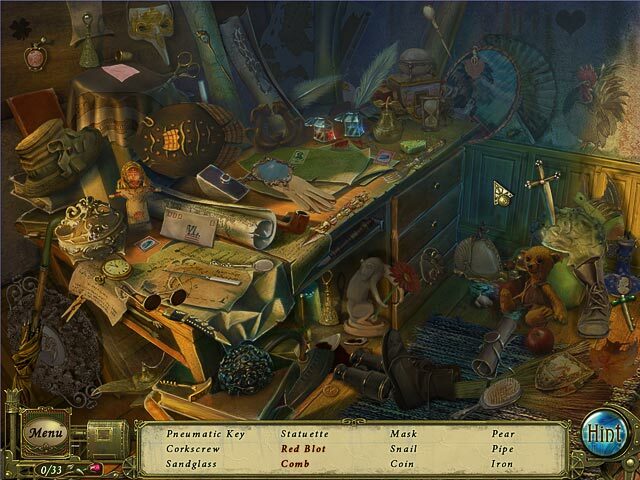 Become Detective Dupins assistant and use your Hidden Object Puzzle Adventure talents to unravel the mystery!